The responsive service from the managers, and the great location. Beds, great, kitchen fabulous, WiFi not so much, washing machine was a fantastic. 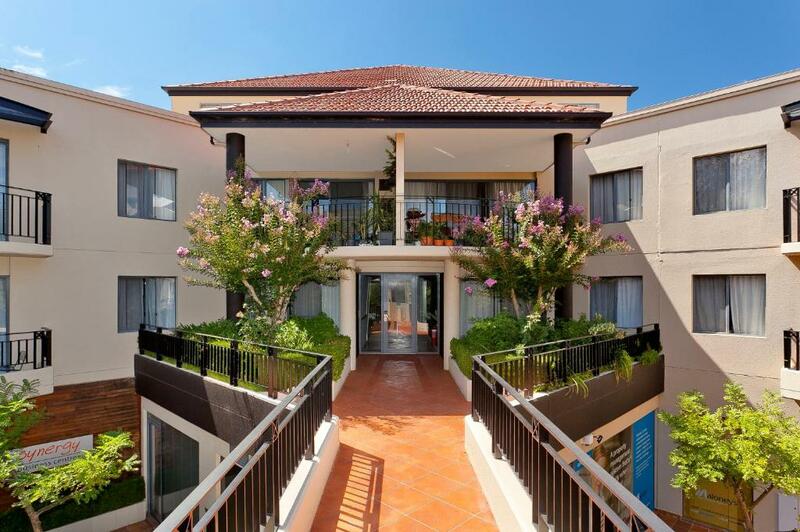 Lock in a great price for Astra Apartments Canberra - Griffin – rated 8.1 by recent guests! 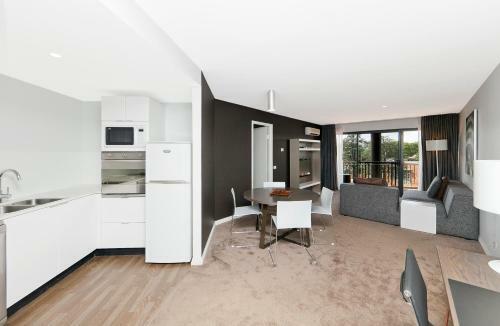 Astra Apartments Canberra - Griffin This rating is a reflection of how the property compares to the industry standard when it comes to price, facilities and services available. It's based on a self-evaluation by the property. Use this rating to help choose your stay! 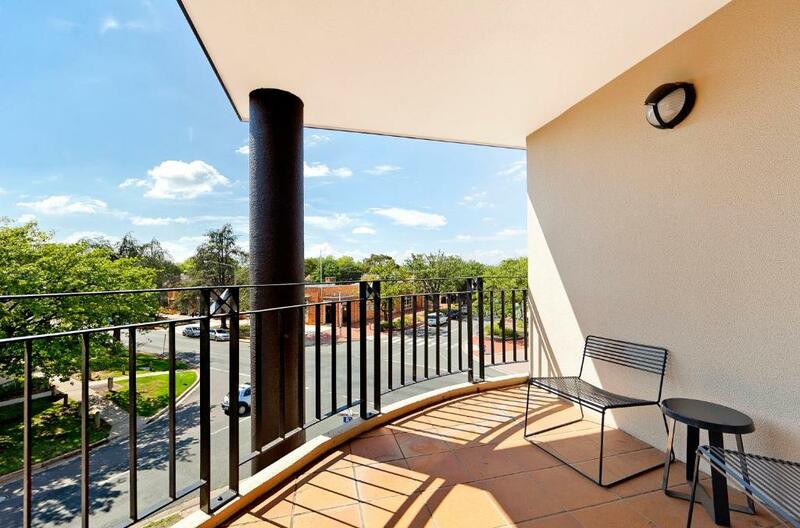 Canberra Astra Apartments are located in central Canberra, right across from the shops, restaurants and cafes in Kingston. 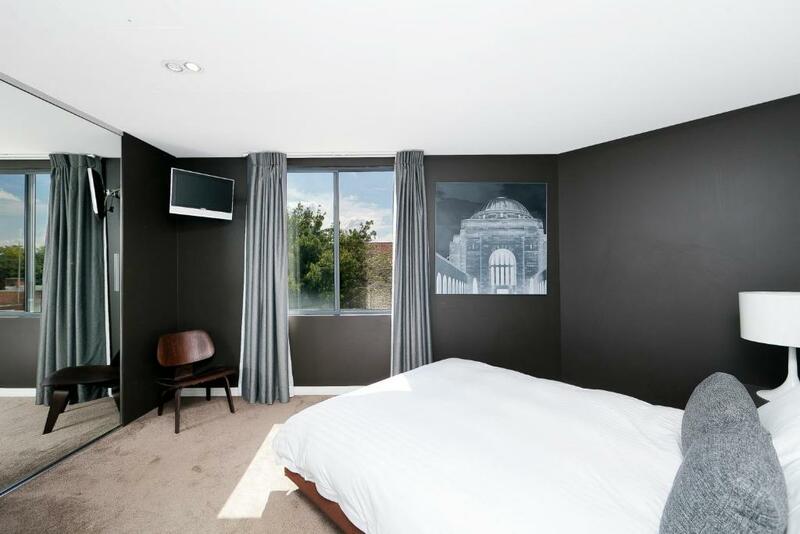 It features self-contained accommodations with free use of the gym and free on-site parking. The modern apartments include a full kitchen, with a dishwasher, a stove and an oven. Each features stylish interiors and a spacious living area with a flat-screen TV. 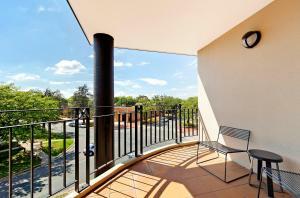 Guests can enjoy views of the city from the balcony. Astra Apartments are 2 miles from Capital Hill and 2.5 miles from the National Gallery of Australia. The Australian War Memorial is 4 miles away. When would you like to stay at Astra Apartments Canberra - Griffin? 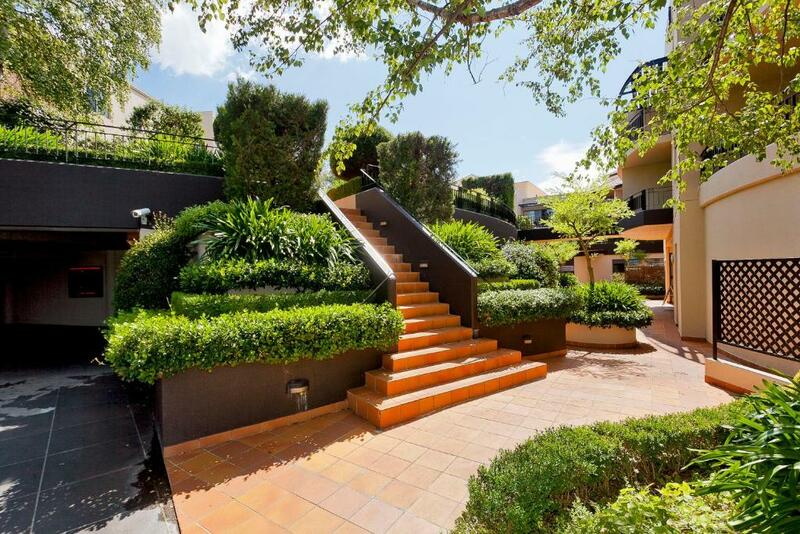 This self-contained apartment has a full kitchen with European appliances. It includes a spacious living area with a DVD player and a flat-screen TV. 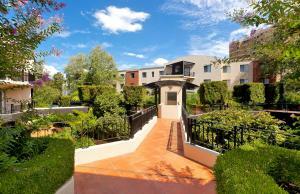 The apartment also has aundry facilities and a large balcony with views of the district. 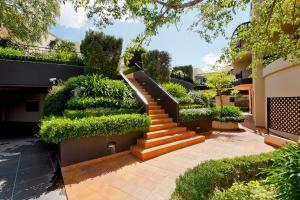 House Rules Astra Apartments Canberra - Griffin takes special requests – add in the next step! 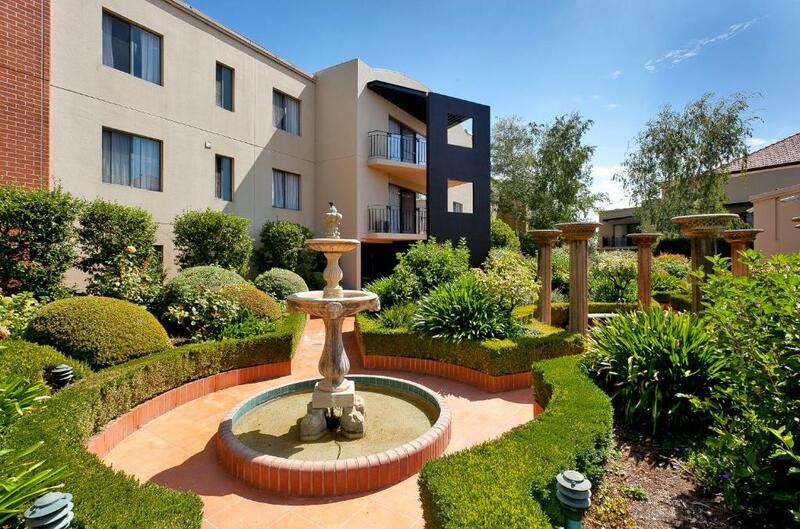 Astra Apartments Canberra - Griffin accepts these cards and reserves the right to temporarily hold an amount prior to arrival. 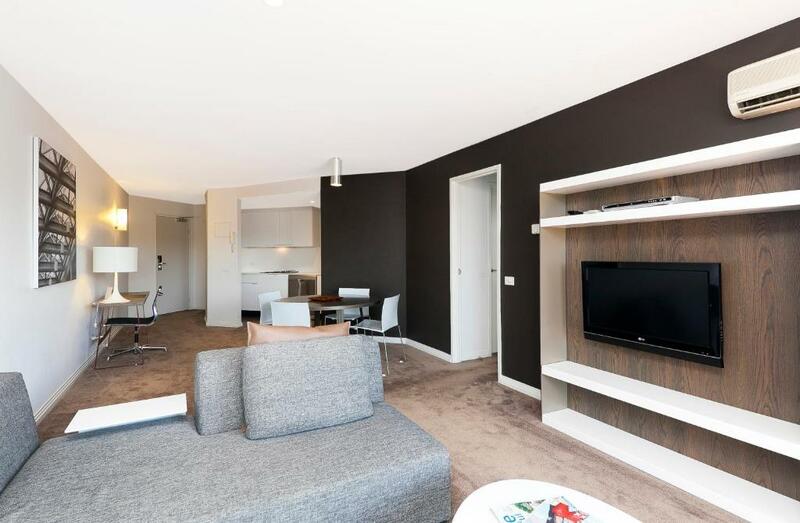 Please inform Astra Apartments Canberra - Griffin of your expected arrival time in advance. You can use the Special Requests box when booking, or contact the property directly using the contact details in your confirmation. Only 2 towels were provided for the 4 of us. Noise from restaurant below very loud late at night. Street noise quite loud in bedrooms. Great location. Very warm and comfortable.